Atlanta Lab Rescue Adoption Day! 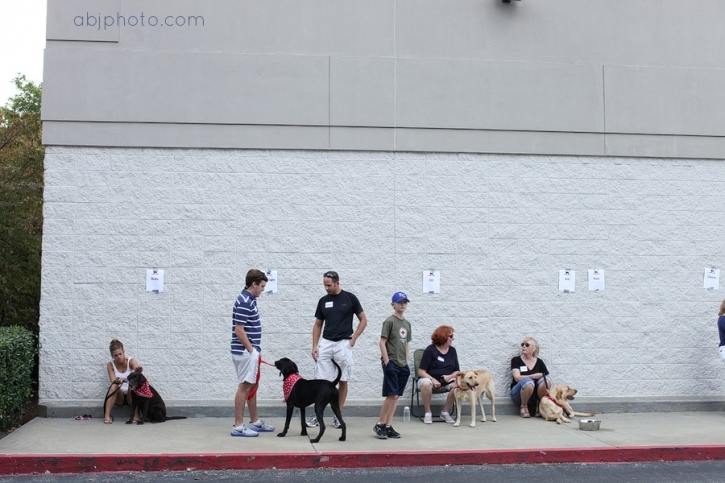 Yesterday, David and I volunteered at the Atlanta Lab Rescue Adoption Day event in Buckhead. 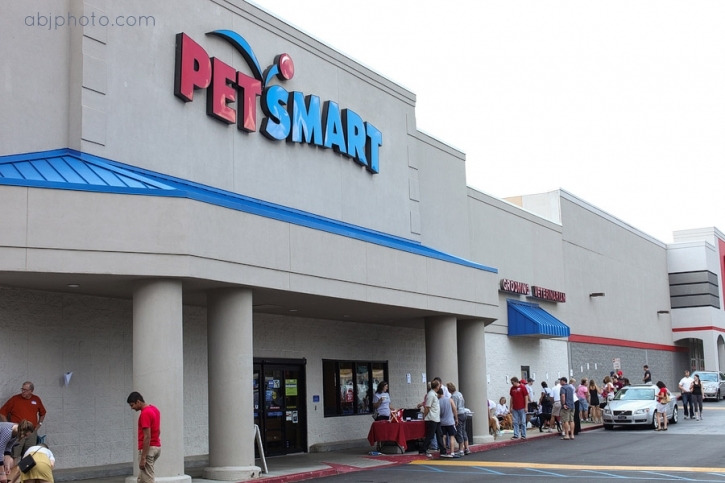 It was SUCH a great day, lots of doggies, and lots of people came out to meet them! I have no clue about who may have been adopted? But, I do know that I got to meet each one and they were all dogs that I would have taken home with me! So sweet, so smiley, and so resilient for all that they have been through! Here are some of the sweet faces of the Atlanta Lab Rescue! I realized, late last night, while working through these images, that below Kate and Will were resting next to each other. They are also known as the Royal Couple! Ha-ha! Coal likes to give high-5’s! 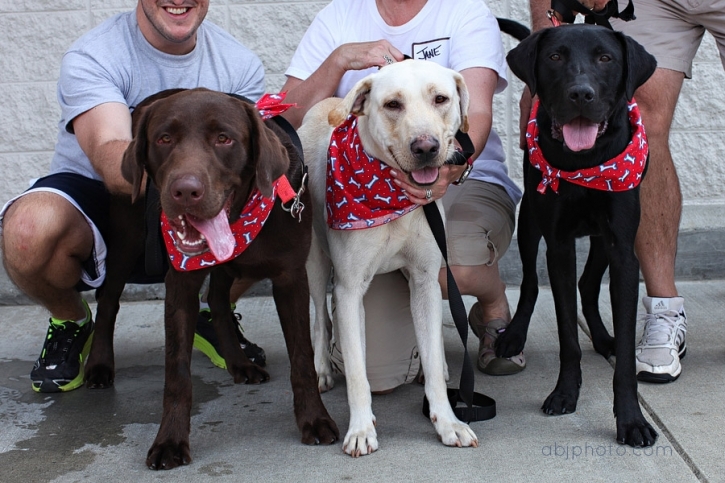 For more info on the Atlanta Lab Rescue and how to adopt a lab companion check out their site today! Tell them we sent you!